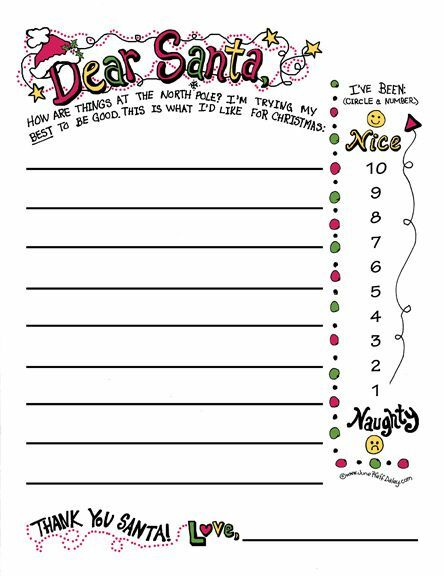 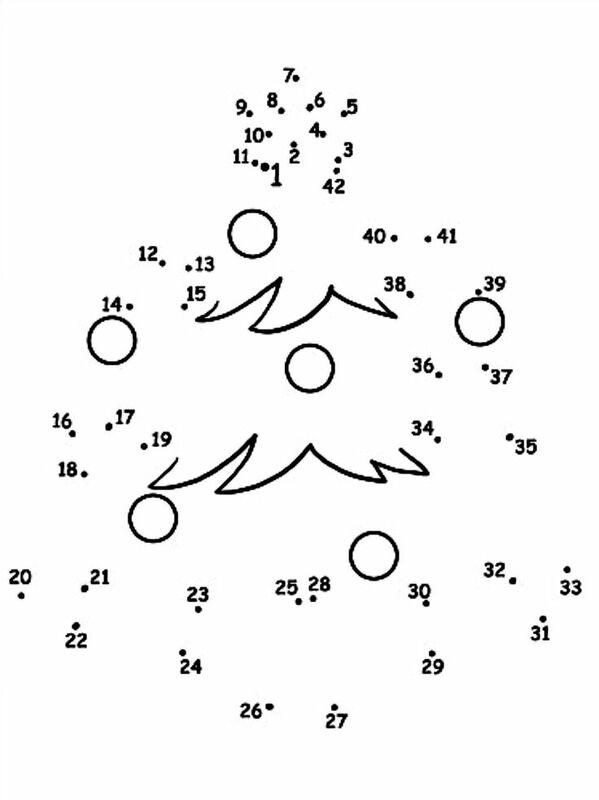 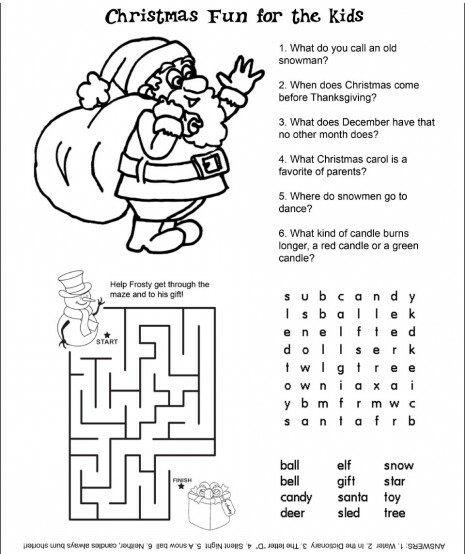 Printable Christmas games are sure fire way to make your holiday memorable for everyone. 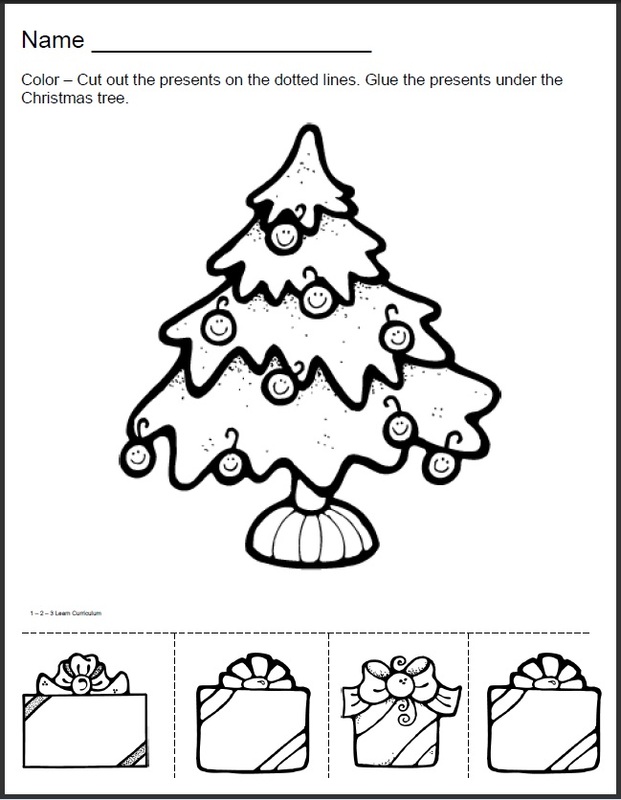 Imagine sitting around the room celebrating the season with friends, children and loved ones, busy, active and surely LAUGHING. 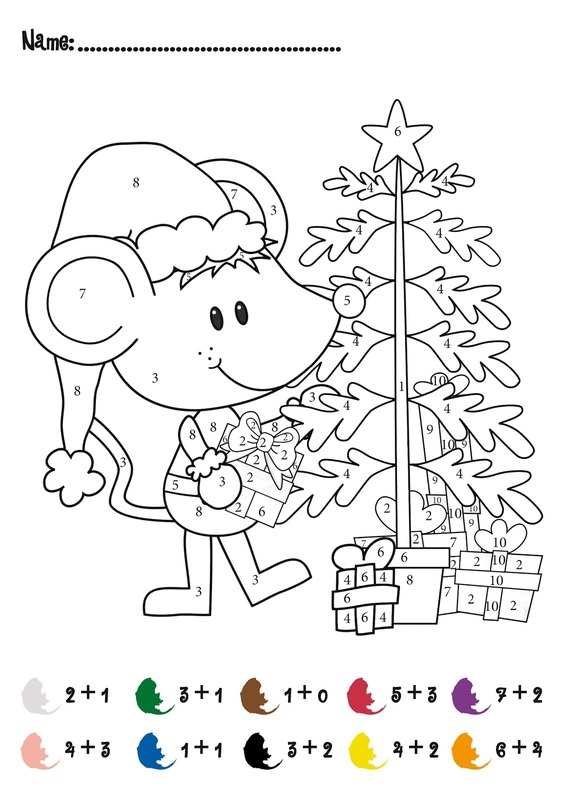 As if Christmas wasn’t fun enough already! 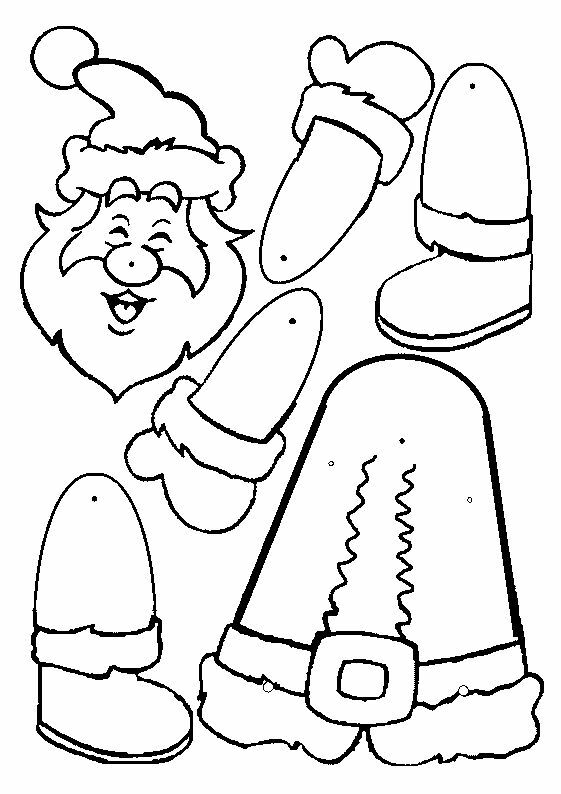 We have some awesome printable Christmas games especially for the kids. 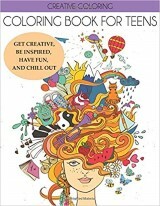 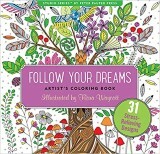 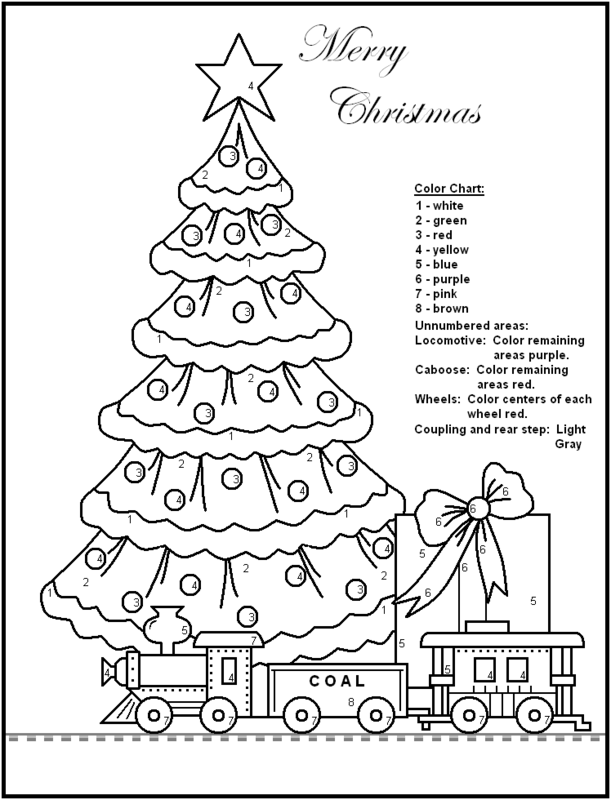 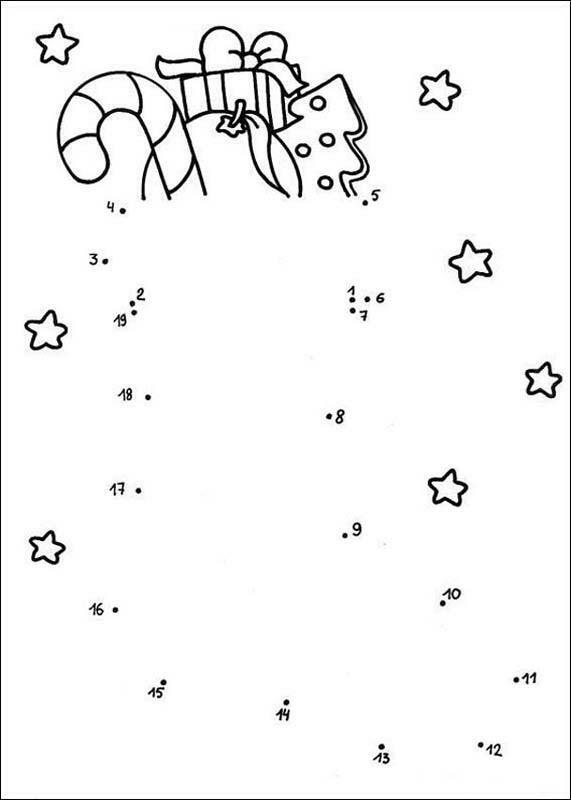 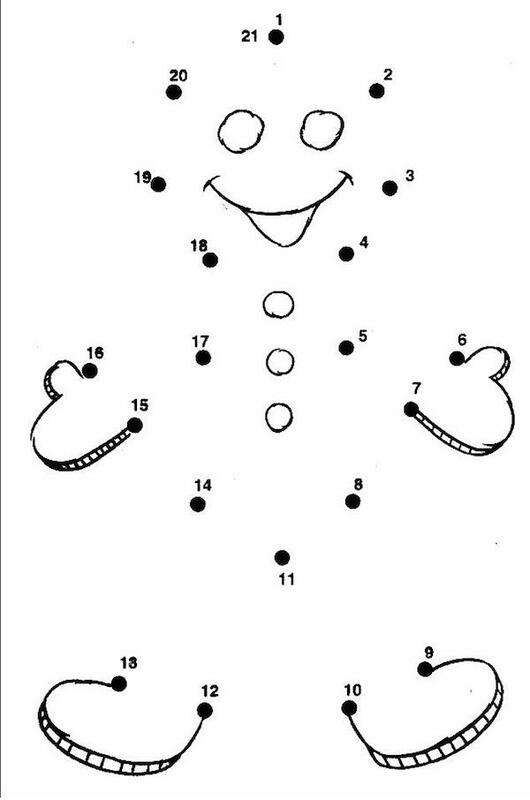 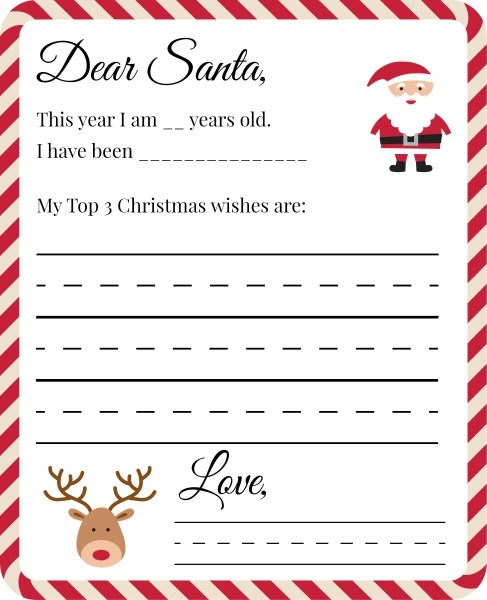 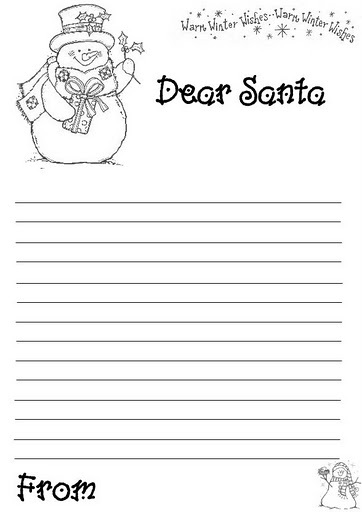 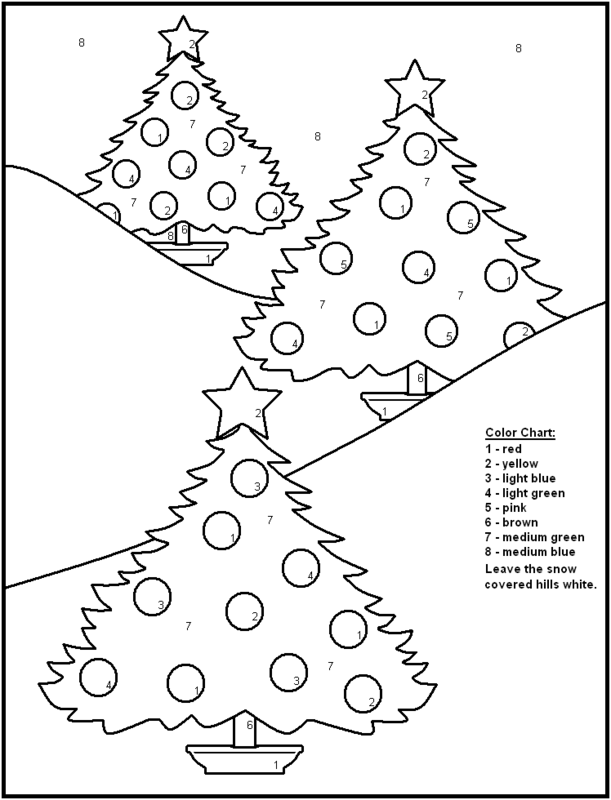 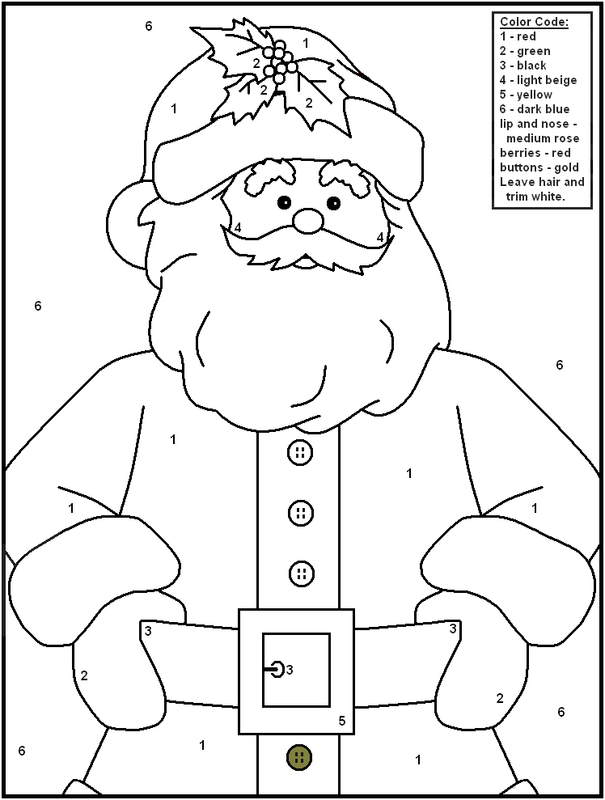 Connect the dots, color by number, mazes and some adorable letters to Santa that you can print for your children and get them excited about the big day. 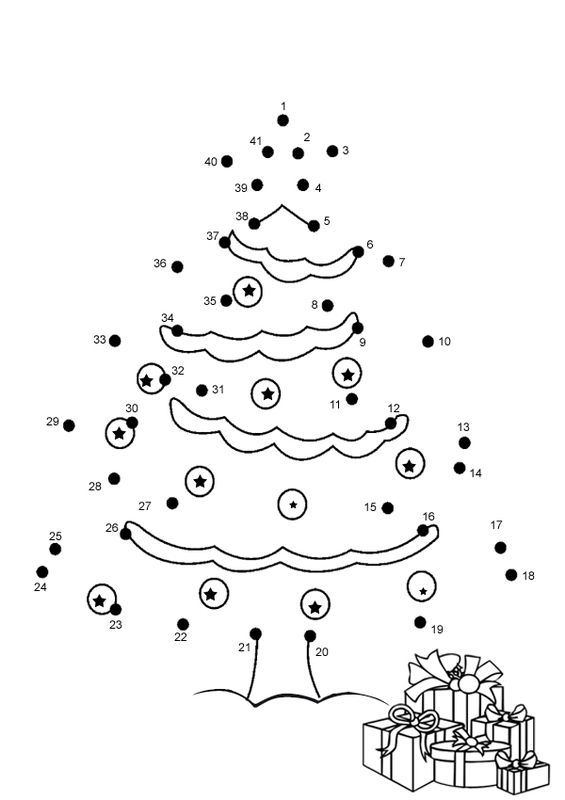 We also have some perfect games for your Christmas parties. 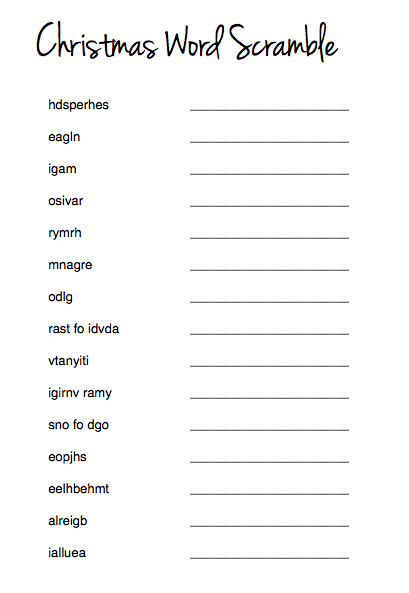 Shout Bingo! 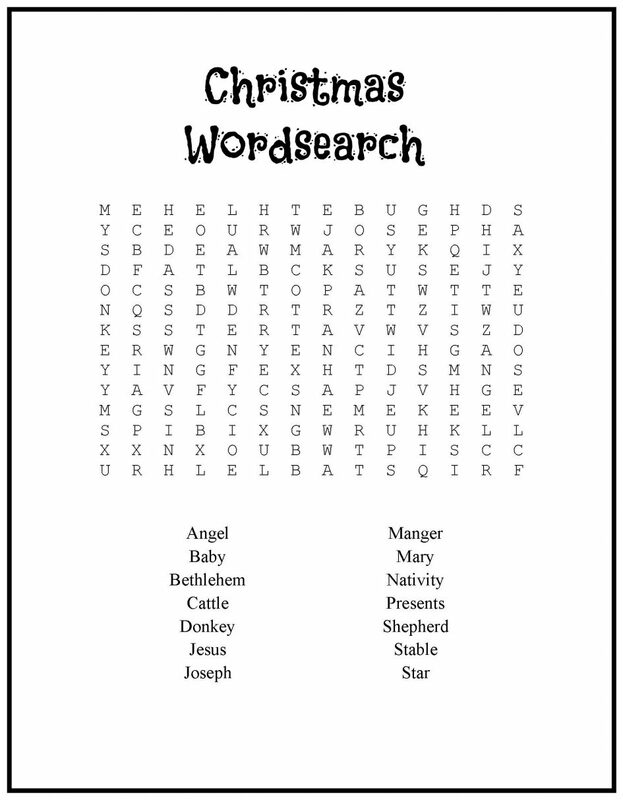 Race to unscramble Christmas words. 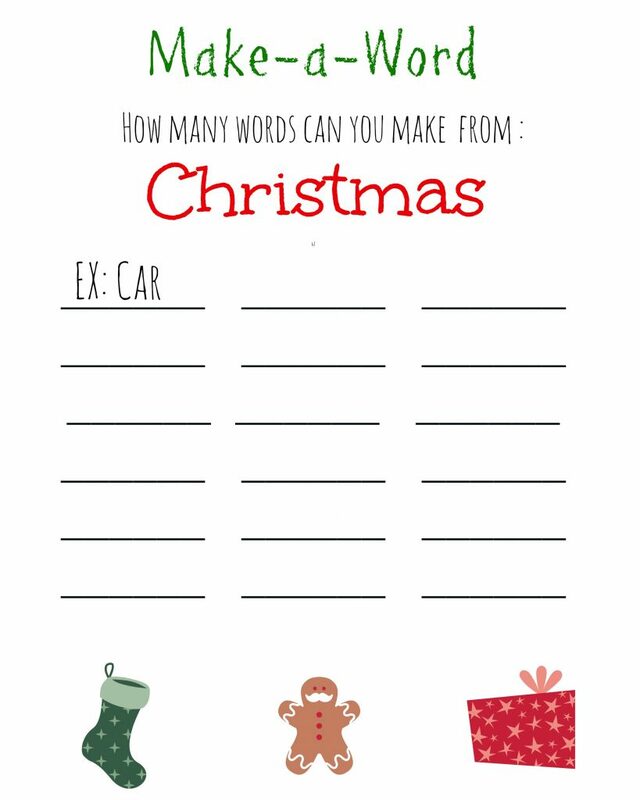 See how many words you can make from the word Christmas. 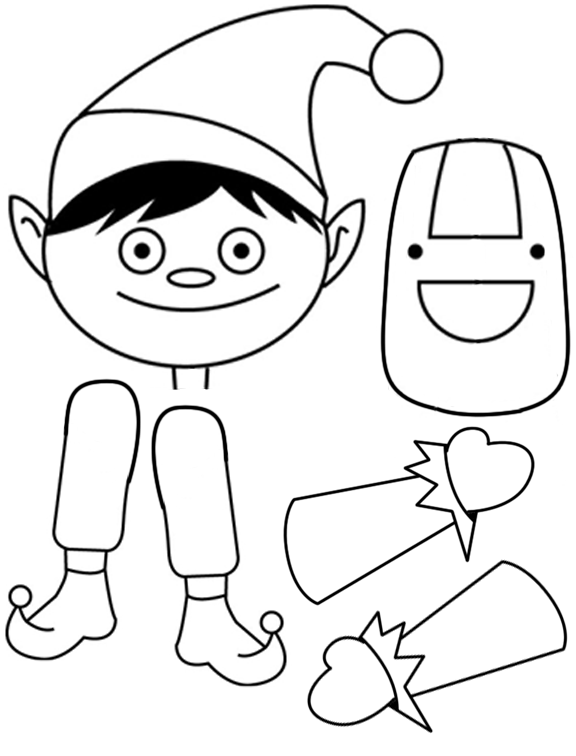 There’s also paper dolls and a cute board game. 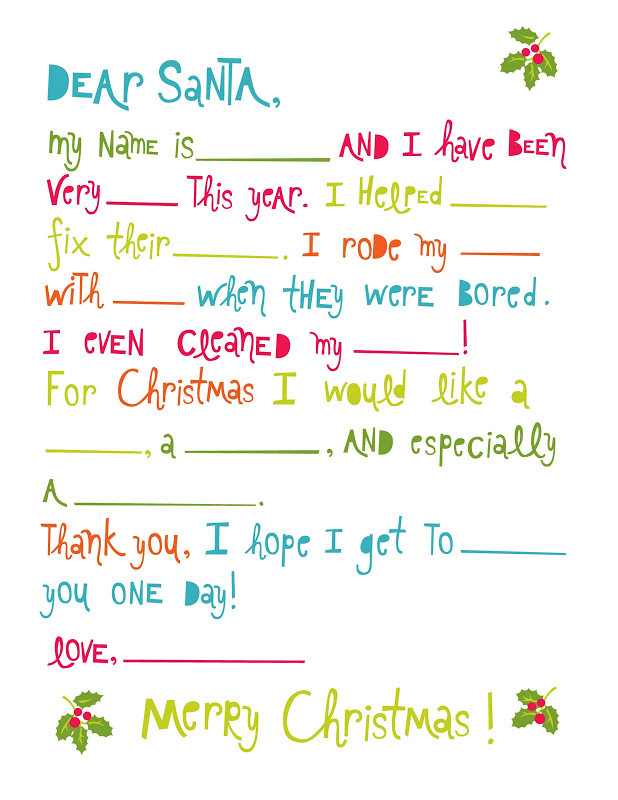 Print out our games and have a super fun Christmas this year!